Many distractions can take your attention away from the road when you’re driving. Tiredness, chatty passengers, and even occasional daydreaming can make it difficult to remain vigilant behind the wheel. Even more concerning is the fact that the National Safety Council (NSC) estimates that one in four traffic accidents involves the use of a cellphone. Factor in alcohol-impaired driving, which resulted in 31 percent of all traffic-related deaths in 2013, and it becomes clear that drivers need to take extra precautions to stay safe on the road. 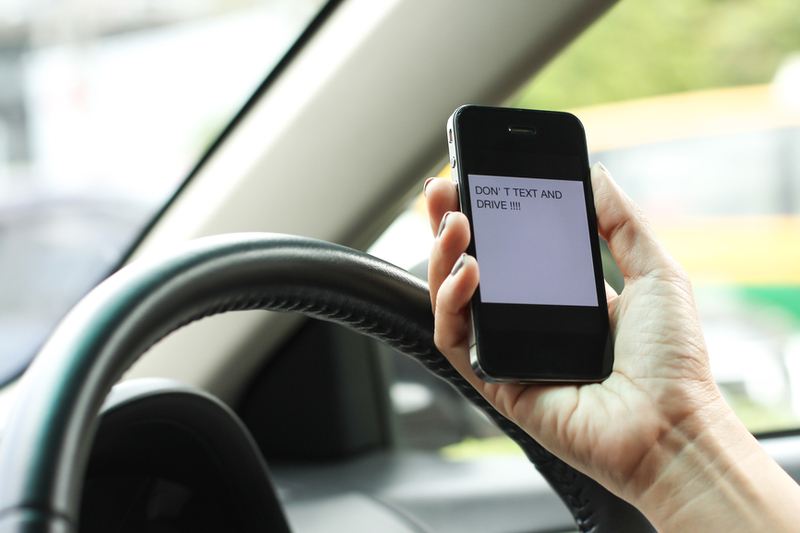 In light of National Distracted Driving Awareness month (which is in April if you haven’t heard), we compiled a list of traffic safety tips to keep you from making a costly mistake that results in a visit to the emergency room. Created by the NSC in 1964, a defensive driver anticipates unforeseen dangers before they occur, such as a collision with other drivers or an accident resulting from inclement weather. These drivers are constantly looking for possible hazards and escape routes whether they’re driving through a busy downtown intersection or a vacant country road. In short, defensive driving means being prepared to react when other drivers make a mistake. Many drivers (roughly 80 percent, according to a poll conducted by the NSC) think it’s safe to drive a vehicle while using a hands-free device, such as a portable headset. However, drivers are encouraged to avoid all cellphone conversations, even those that involve a hands-free device due to the increased risk of distraction. Studies have shown that cellphone usage—including hands-free—affects driver performance, as reaction times and vehicle control are impaired. If you need to make a call while driving, the NSC advises pulling over to a safe place away from traffic before you even pick up your phone. If you or someone you love is injured in a serious car accident, Elite Care 24 Hour Emergency provides emergency services in The Colony and the surrounding Dallas area without the extended wait time of a hospital. Our board-certified physicians are experienced professionals who truly care about bringing their patients back to full health after a car accident. 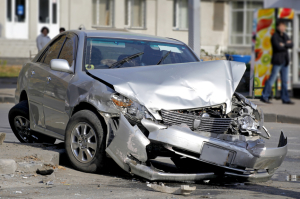 In Texas alone, there were 89,270 people who were seriously injured as a result of major car crashes in 2013. Don’t put your life and the life of others in jeopardy by driving distracted. Take the pledge today to stop using your phone when you drive and help the NSC teach others about the importance of driver safety.